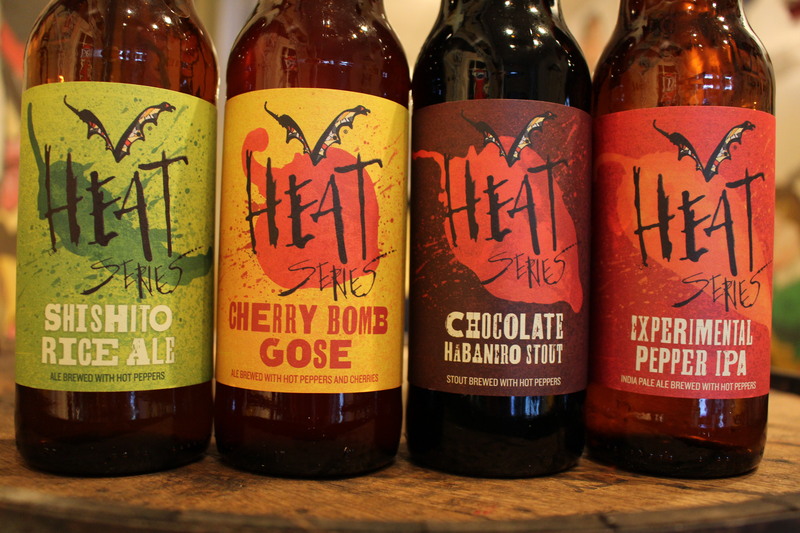 The Flying Dog Heat Series was a groundbreaking exploration of brewing with hot peppers. It returns this year with Hot Box variety pack of four brand-new Heat Series releases. Brewmaster Ben Clark presents.